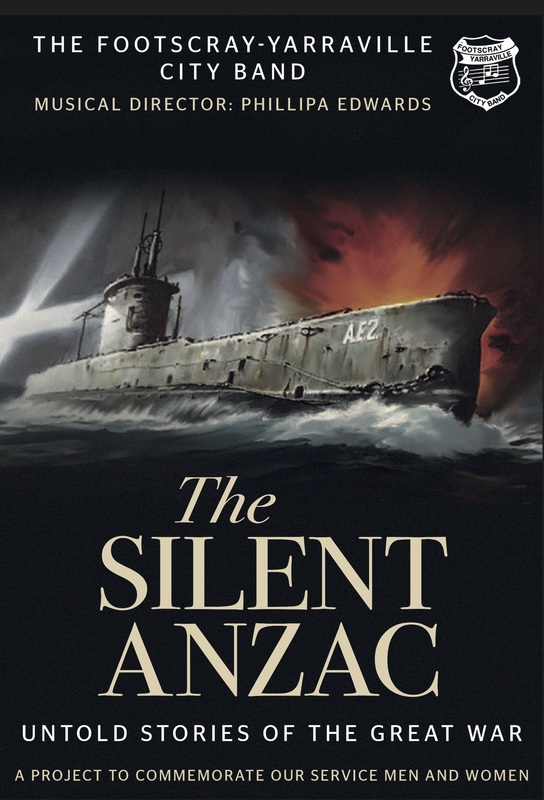 Footscray-Yarraville City Band is extremely excited to announce we are performing our self produced show commemorating those who served in WWI, The Silent ANZAC, at Exhibition Hall at Australia house in London on the 11th November 2018. This coincides with the 100th anniversary of Armistice, and will be a truly special occasion not to be missed. More information can be found here, and tickets can be purchased here. Be sure to secure tickets as soon as possible, as a sellout crowd is anticipated.